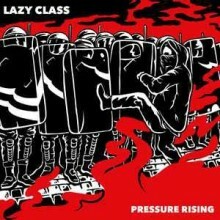 Lazy Class is a streetpunk/Oi! 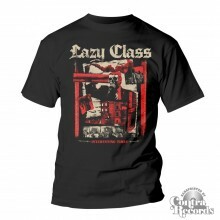 Band from Warsaw, Poland formed in 2013. They play Streetpunk with melodic elements and hard hitting Choruses. In 2014 they put out their debut EP „Better Life” on CD themselves, which was later released as 7” by Rebellion Records. Since the 1st EP, the band has been playing shows around Poland and other countries (Germany, Ireland, Russia, Belarus, and soon Austria, Slovakia, […]). 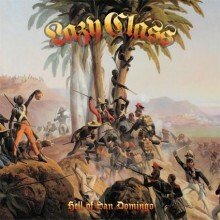 Recently, in 2015 they released their mini-album „Hell of San Domingo” on 10” and CD and a split with another Polish street punk band called Max Cady. 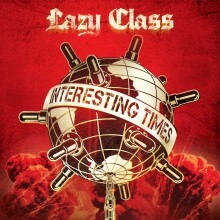 In December 2018 "Interesting Times" is released in co production between Oldschool Records / TNT Tunes and Contra Records.